T'Paul -Only the Only (WDR WWF-Club 31.03.1989). Savage - Only you (Festivalbar 1984 . Logo free ). 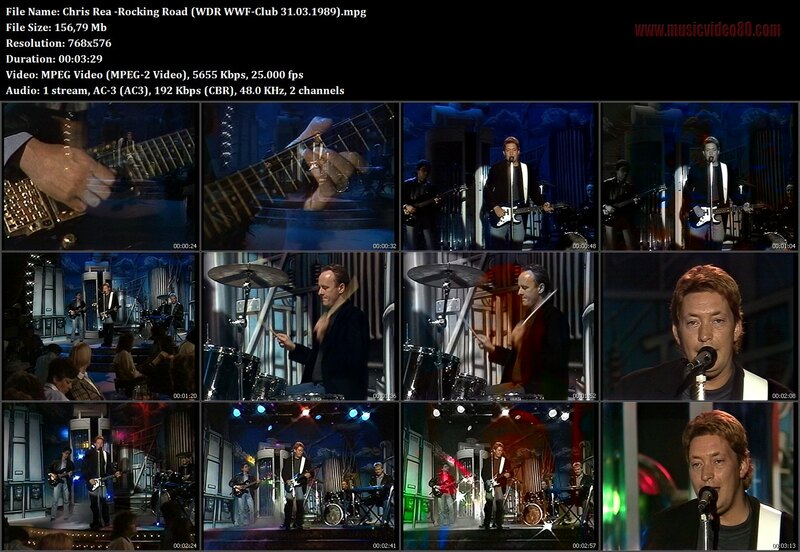 Chris Rea -Rocking Road (WDR WWF-Club 31.03.1989). 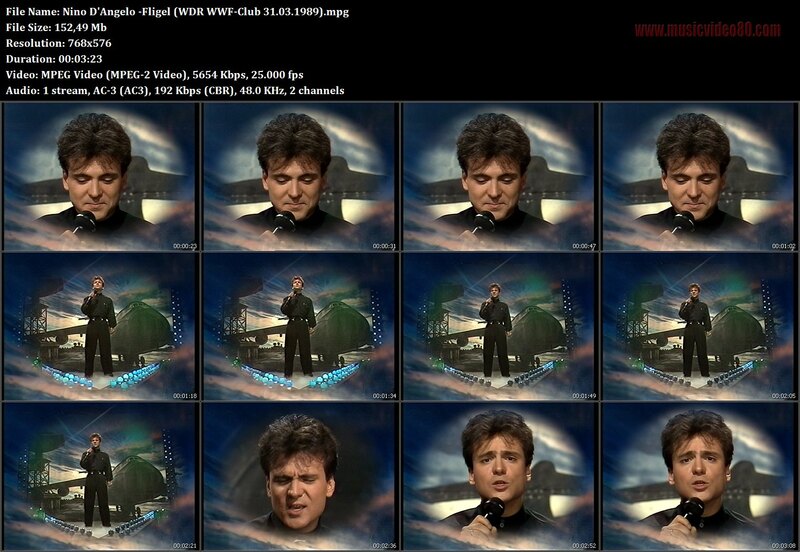 Nino D'Angelo -Fligel (WDR WWF-Club 31.03.1989). Ken Laszlo - Hey Hey Guy (Laserdisc, Logofree,r). Silent Circle - Touch In The Night ( Telefant 1986 ).